As a subgroup of still life, Vanitas describes everything ephemeral. 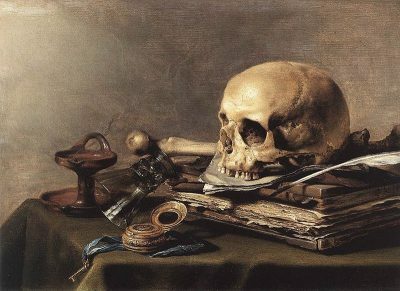 There are mainly two categories: symbols of death and extinction of life, such as death skulls, candles and withered flowers, and, on the other hand, symbols of (losing) value objects such as books, jewelry and money. Like the genre of still life Vanitas finds its origin in Flanders. Born in Antwerp, Pieter Claesz made a name for himself among the famous still-life painters of his time. His image constructions in particular made him well-known, as did the colour brightening of his backgrounds, cementing him as the pioneer of monochromy. Willy Stöwer, the skilled locksmith, found art on his own and worked out his artistic talent by himself. As the son of a captain, water and ships were from his companions early on. 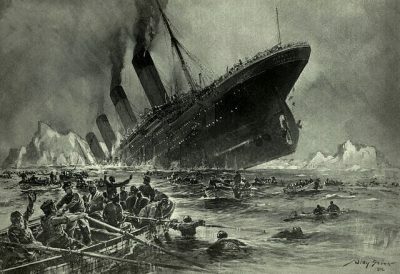 He illustrated his famous painting “Fall of the Titanic” for a magazine. Even if the picture shows some detail errors, it circulated heavily throughout Europe. As the youngest of three brothers, the American painter Charles Allan Gilbert was often sick and bedridden as a child, and began sketching around this time. 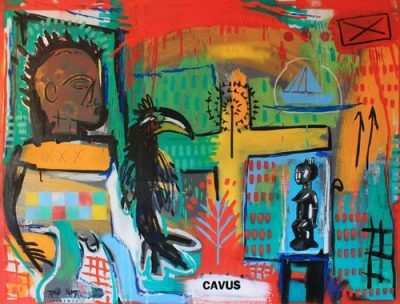 He studied at the Art Students League of New York and then opened a studio. “All is Vanity” is one of his most famous works. 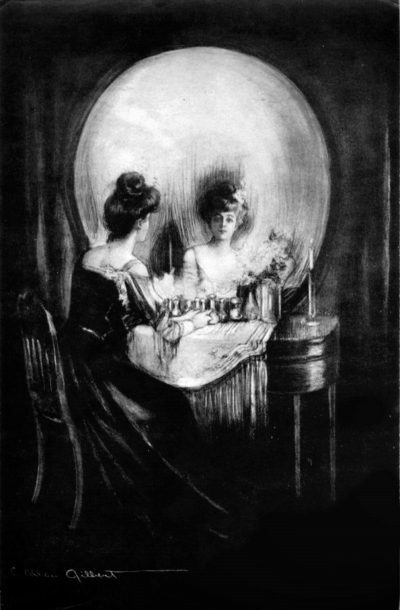 The depicted young woman, who is reflected in a skull, can be seen as the transience of the artist’s theme. The artists at Singulart have also dealt with the theme of transience and eternity. Pierre Ziegler, Paula Macarthur and Richard Vildemann each follow their own approaches to artfully implement this theme. The autodidact Pierre Ziegler elaborates the protest. The protest against the relationship between society and the media, the consumption behavior of our society and spiritual emptiness. 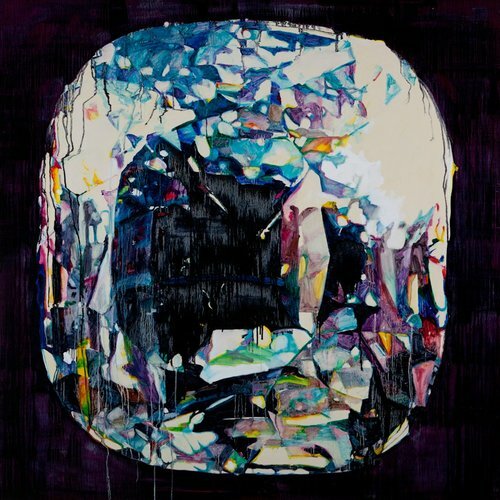 In her series Jewels Paula Macarthur gives expression to eternity but, at the same time, to deadly desire. For her the process of creating her works is as important to her as the contemplation of the artwork. 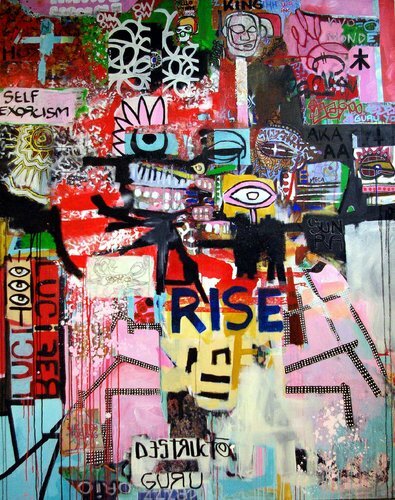 The artist Richard Vildemann feels the need to express his life sections artistically. The sequences of his life he draws partly by hand and with the fingers, spontaneously and full of feeling. LUX-CAVUS moves between light and shadow.